This post is not about Iya but about leaving her for three days to go to Bacolod and Iloilo as part of a lecture series. 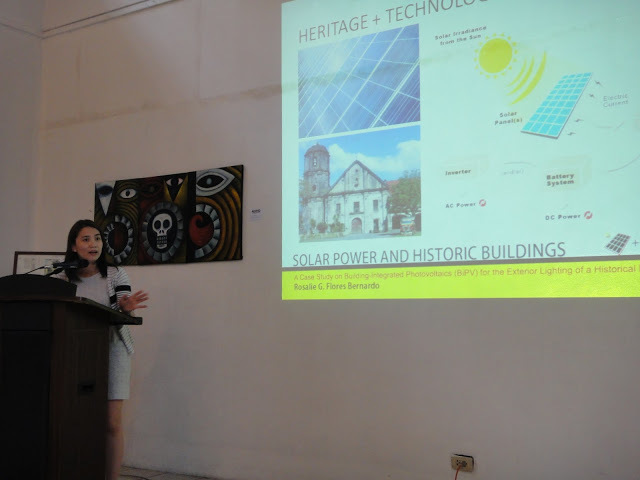 I got to share my case study about integrating solar power to a heritage building funded by NCCA to architects and students, which hopefully were attentive enough while nervous me was blabbering about the process. 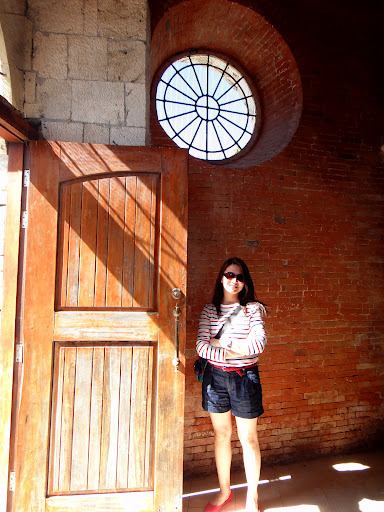 We presented at the Negros Museum and the San Agustin University during the afternoons of day 1 and 2, then went to explore the heritage churches of Iloilo including the Miag-ao Church which is a world heritage site. And just so you know, I hate solo pictures. First off, the proof that I did lecture and not just toured.. The ruins, an old mansion which was burned so that the Japanese soldiers will not be able to use it. 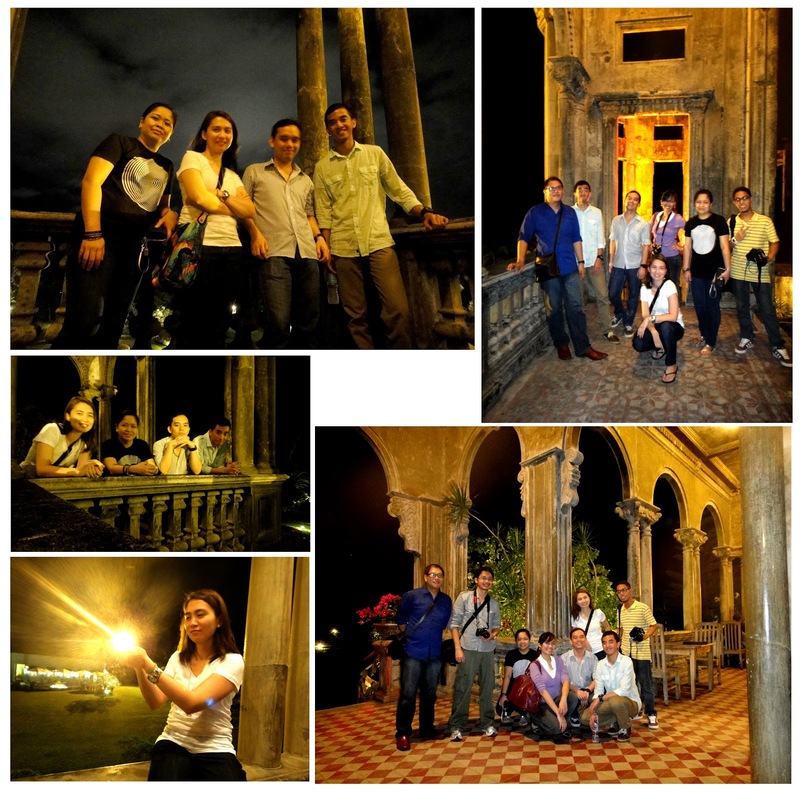 It is now a cafe and a popular tourist site in Bacolod because of its photogenic golden quality. I was forced by a local waiter/ comedian Mars to pose for this one. We explored the ruins even up to the second floor which has a great view of the gardens. It was a steep climb up with no railings. We only have the plastic roofing on G.I. pipe framing to prevent us from falling. 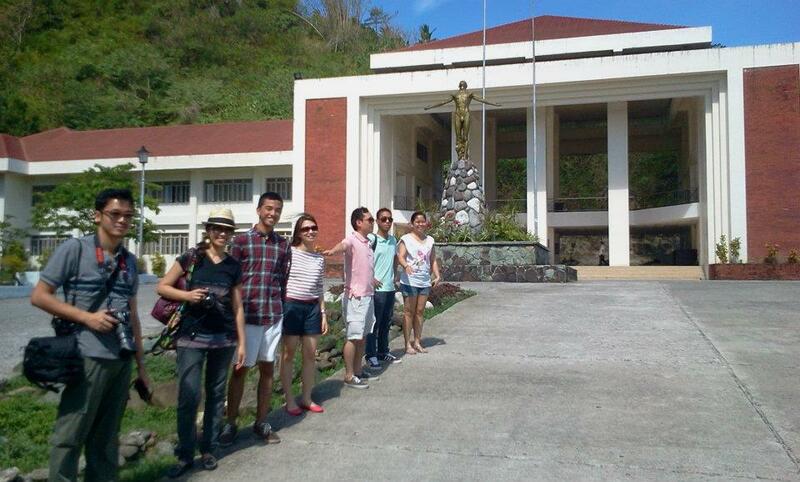 These are my tour buddies and fellow lecturers with my boss sir Lico. 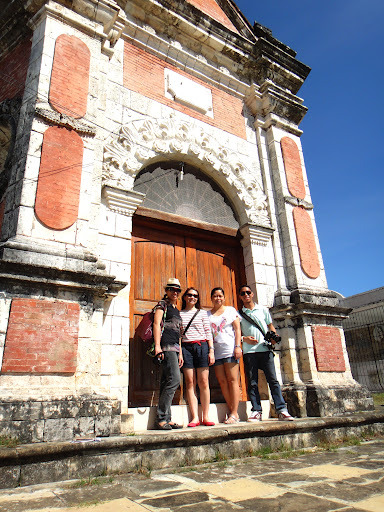 The World Famous Miag-ao Church. My arki professor joked that the coconut and palm trees were added when the Spaniards fell asleep during construction! 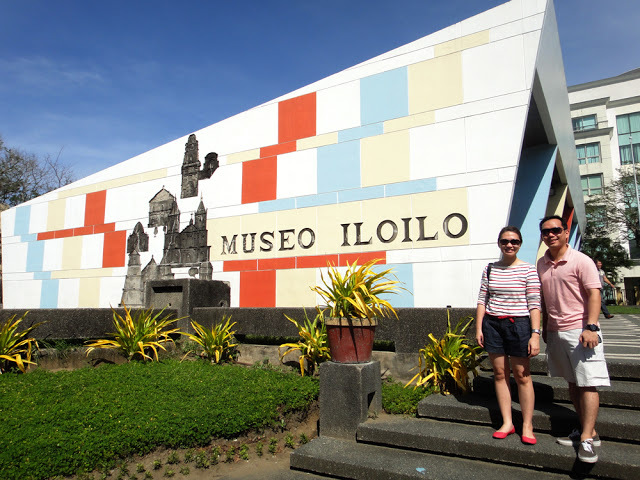 The Museo Iloilo with the colored facade. 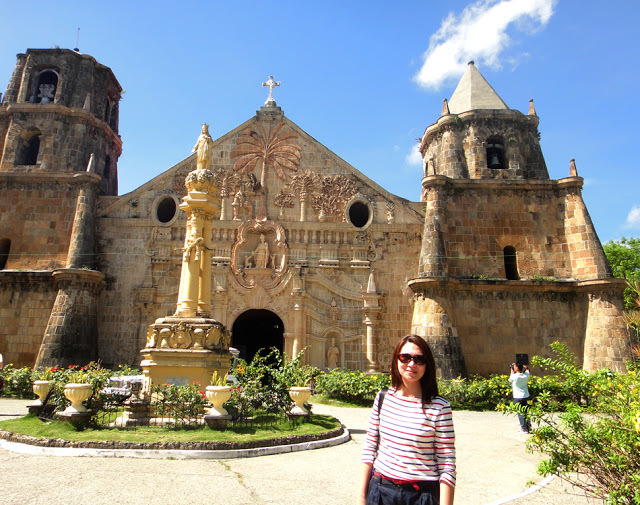 The stone carvings show the best of Iloilo. And after all the excitement, coming home is one of the best. Earning a good solid power hug from Iya. 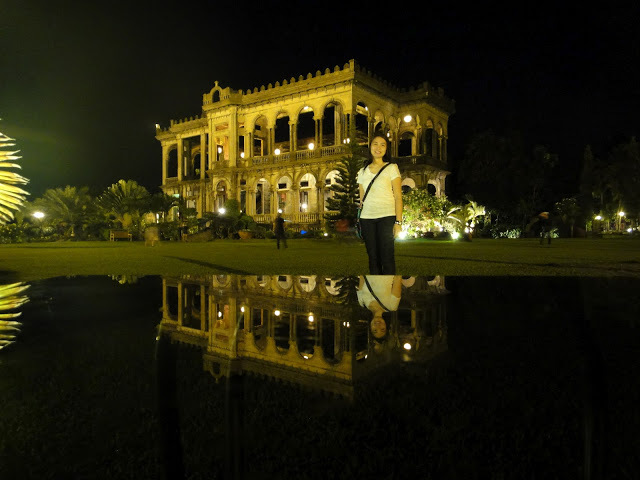 haha *blush* < -- me ang ganda ng bacolod and iloilo! and the cakes are to die for! I would go back in a heartbeat. 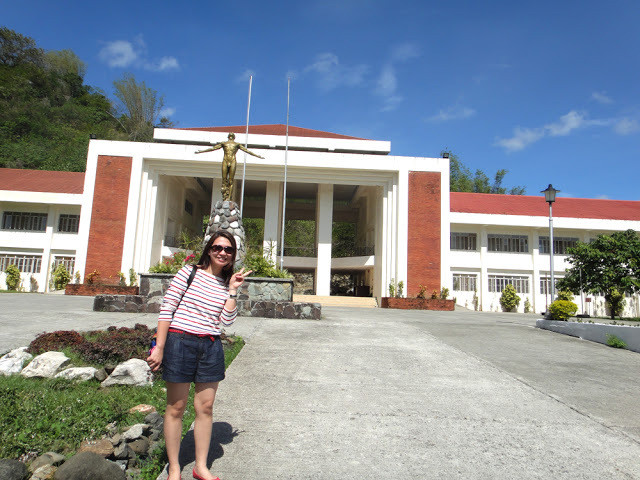 next time tour mo ko mar!